Although it bears the entry-level label, this new model is actually much more similar to the flagship EOS M5 in terms of its characteristics, which include a 24MP APS-C sensor, Dual Pixel CMOS autofocus for stills and video, and a 2.36 million dot OLED viewfinder. Where the two models differ is in the details, starting with its 4K video capabilities. 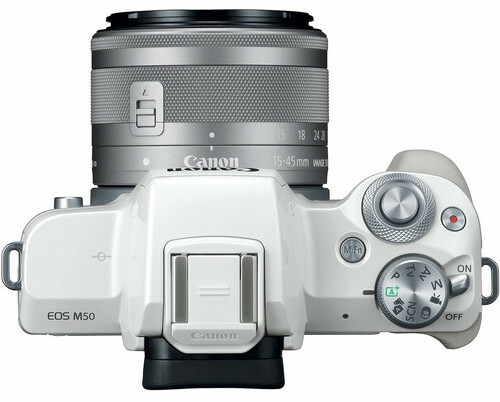 The M50 becomes the first Canon mirrorless model to offer 4K and it does so at 24p/25p. Also available are 4K time-lapse and 4K still extraction options. There are a couple of downsides to the new 4K mode, one being the fact that it doesn’t work with Canon’s Dual Pixel CMOS AF system in Servo AF (C-AF). This means that if you wish to vlog with the camera, for example, the autofocus may have trouble keeping your face in focus. Another frustrating aspect about 4K video is that it performs a large sensor crop, so you should be aware that any footage you record will have a reduced field of view. In addition to 4K, the camera also records Full HD up to 60p and HD up to 120p for slow motion footage. Because the camera features the latest DIGIC 8 processor, it has received a number of upgrades that were a long time coming such as eye AF (in S-AF) and burst shooting of 10fps in S-AF or 7.4fps in Servo AF (C-AF). 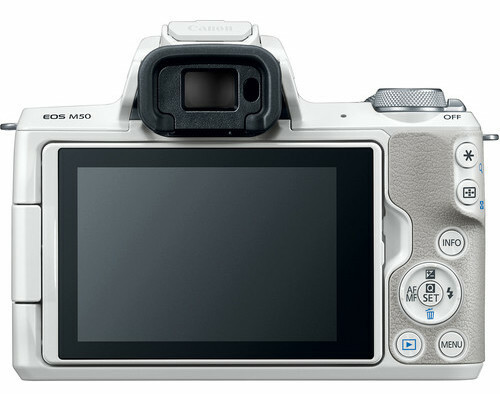 It also has a new silent mode that uses the electronic shutter to shoot in complete silence. As for the autofocus system, the number of points have been updated to a range of 99 to 143 depending on the lens mounted. The coverage is still 80% with 99 points but with 143 points, it reaches 88% x 100%. To match its updated video specifications, the camera also has a new multi-angle monitor that swings out to one side. 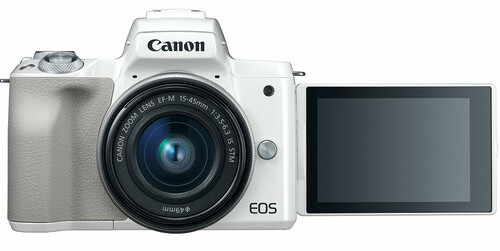 It features 1.04 million dots of resolution and touch sensitivity like other models in the EOS M series. Other features include WiFi, Bluetooth, NFC, and the new CR3 RAW format with an updated compressed RAW option called C-RAW. 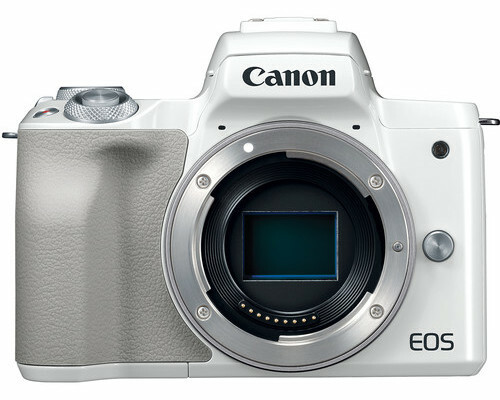 The camera will be available in April for approximately $780 (body) in two colour variations: black or white. 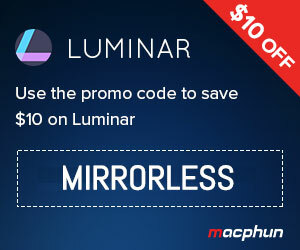 Bundles in the US currently include the EF-M 15-45mm for $900, or the EF-M 15-45mm and EF-M 55-200mm for $1250.